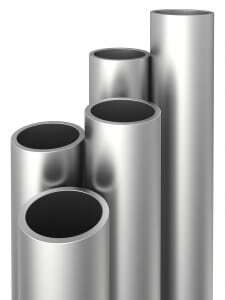 Tubes can be made with a wide variety of metals. It can include many secondary operations to serve their end use. Let’s get started on your metal tubing solution! Please fill out the form to the right of this page to explain the specifications of your roll formed tube project.